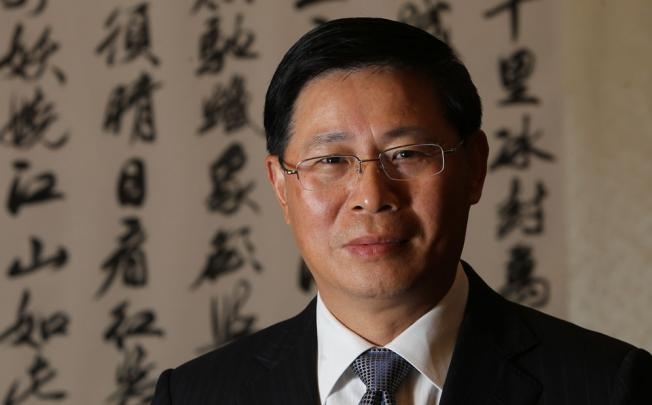 Xu Luode was born in 1962 and has been a member of the Chinese Communist Party since June 1982. In 1983 he graduated as a Bachelor in Economics at the Hunan Institute voor Finance en Economics. From August 1983 to October 1996 he served as Deputy Director of the China Financial Banknote Printing and Minting Corporation. Then in 1996 Xu started working at the PBOC as general director, and in 2003 at the PBOC Payment and Settlement Division; since August 2007 he was appointed as party secretary of China UnionPay (CUP is one of the world leaders in payment services, reaching 3.5 billion people in over 30 countries with a yearly volume of $3.7 trillion). Xu has profound economic knowledge, has long been engaged in macroeconomic analysis and financial market research and management. “Chinese institutions need strategy and holistic knowledge to prudently promote globalization strategyies and steadily and successfully grow to be international corporations”, expressed President Xu Luode in his speech. 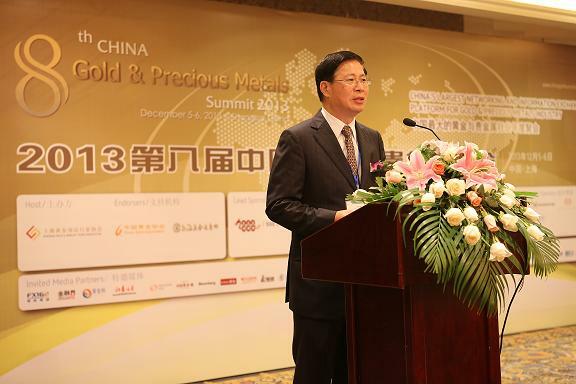 5 December Shanghai, “2013 China Gold & Precious Metals Summit”, the Shanghai Gold Exchange chairman Xu Luode said that although the market price of gold fell, the future of gold investment still has huge potential for the consumer market. 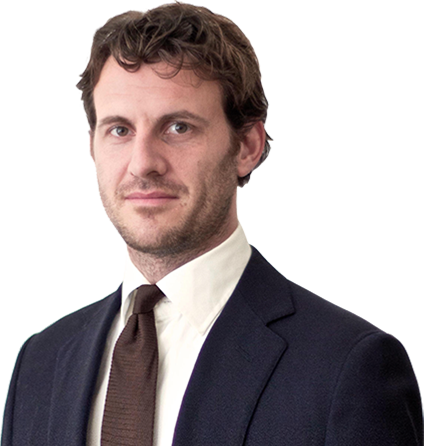 – From January 2014 there will be a new small contract launched at the Shanghai Gold Exchange – mAu (T+D) 99.99 % spot deferred for the “Chinese Mother” to usher a new breed of investment – that lowers the threshold of participating, adds more liquidity to the market and also helps to attract gold pricing eastwards. – Xu plans to extend night trading hours to meet the needs of investors. The Shanghai Gold Exchange plans to launch an international board in the pilot free trade zone to attract offshore yuan capital to invest in the Chinese mainland’s gold market, a senior official said Thursday. “We want to tap the opportunity from Shanghai’s pilot free trade zone and launch an international board to attract offshore yuan to invest in the mainland,” Xu Luode, chairman of the bourse, said at a precious metals forum in Shanghai yesterday. 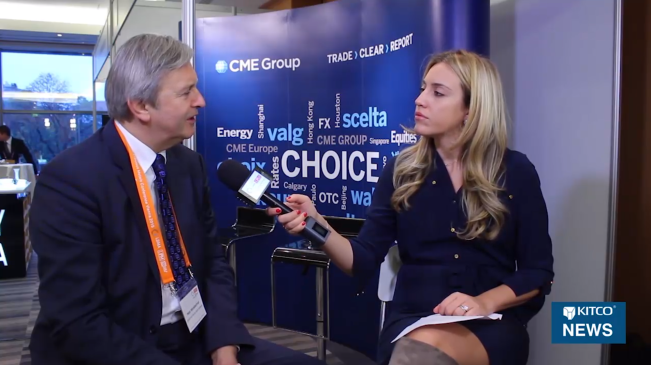 The board will ensure that the onshore gold market correlates with the global market, said Xu, without disclosing a timetable for the launch. 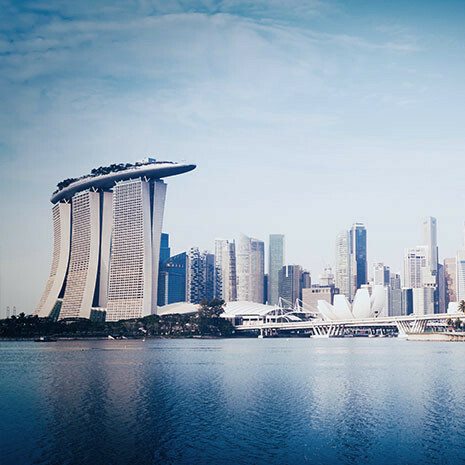 Financial reforms in the free trade zone will allow free fund transfers between the zone and offshore markets for the first time, according to a directive issued by the People’s Bank of China on Monday. 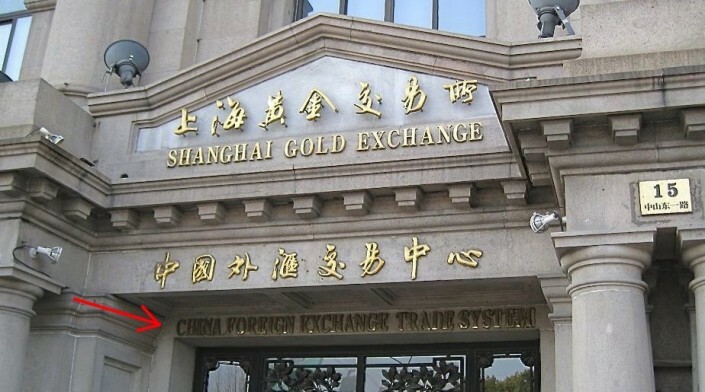 The Shanghai exchange will establish a system that publishes daily rates at which selected market participants are willing to lend gold in the mainland interbank market, which is similar to the Gold Forward Offered Rates by the London Bullion Market Association, according to Xu. 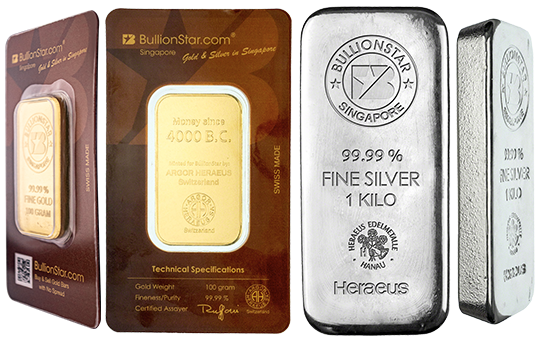 The world’s biggest exchange for physical gold in Shanghai will also offer custody for the metal to retail investors. …the goal is to build Shanghai into an international gold exchange trading market with global influence. The Shanghai Gold Exchange chairman Xu Luode said he considers the construction of an offshore gold exchange international gold market in Shanghai Free Trade Zone, for the cross-border use of RMB, it will be launched for the international offshore investors, the specific program is still in the research stage.The industry comments that it will be a tool to promote the internationalization of the RMB, the design may be quoted in RMB, analysts expect similar paper gold trading varieties. The following picture was taken on 5 December 2013 at the SGE. 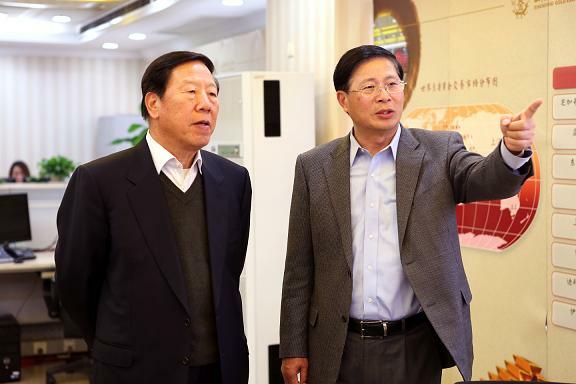 On the right we can see XU Luode, probably pointing towards a new instant noodle machine at SGE headquarters. On the left we can see Dai Xianglong, governor of the PBOC from 1995 until 2002, the man who initiated the reform of the Chinese gold market during the tenth five year plan. 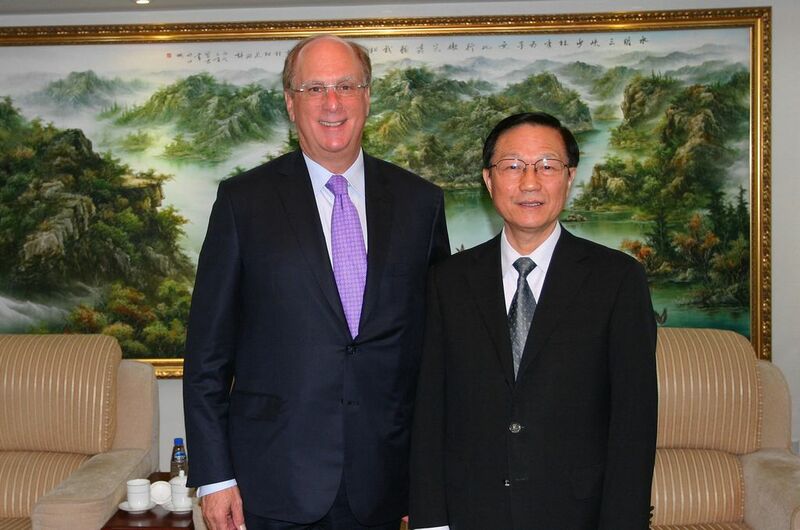 The official reason for his visit at the SGE was “inspection”. China is going to abolish its planned management system for the unified purchase and distribution of gold and to set up a gold market in its stead. To reform the system aims to give full play to the basic role of the allocation and regulation of gold resources and promote the sound development of gold production, circulation and consumption. 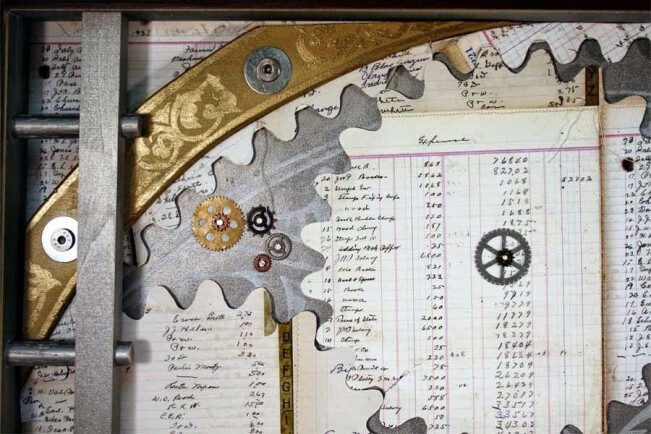 The basic ideas in reforming the system are: to set up a gold market to replace the aforesaid planned management system. 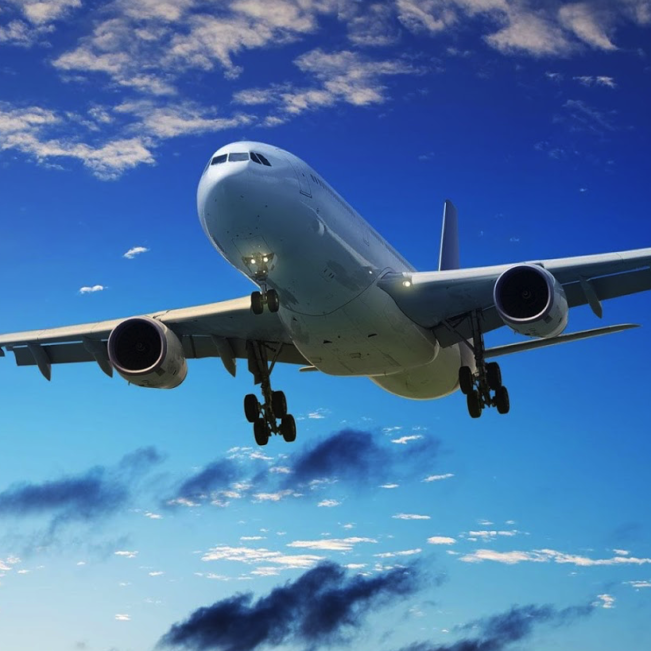 The main contents include: first, to cancel planned management of gold. set up a gold swap market in Shanghai in the form of a membership system. Second, to abolish the licensing management system for the business such as retail, wholesale, processing and management. 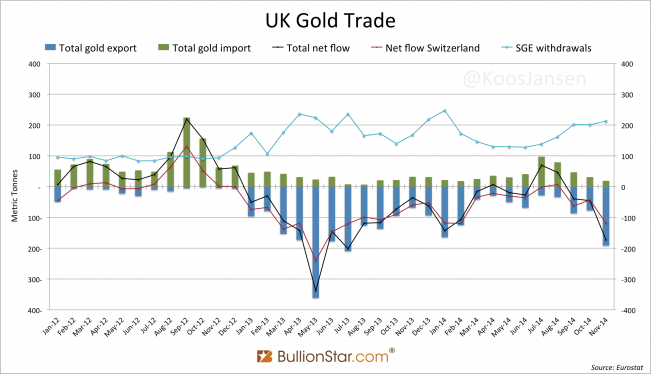 Third, to relax control on gold imports in light of the process of foreign exchange system reform. 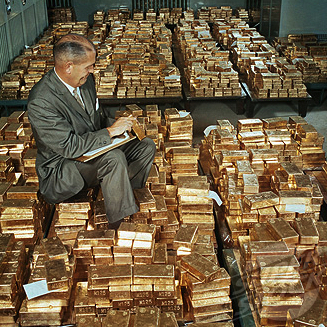 Fourth, to establish and perfect new laws and regulations on gold circulation and management. Dai is currently chairman of a pension fund in China, The National Council For Social Security Fund. Can it be Dai is investing in physical gold bars (1 K 4 nines) for his fund? This picture was taken on November 28, 2012. 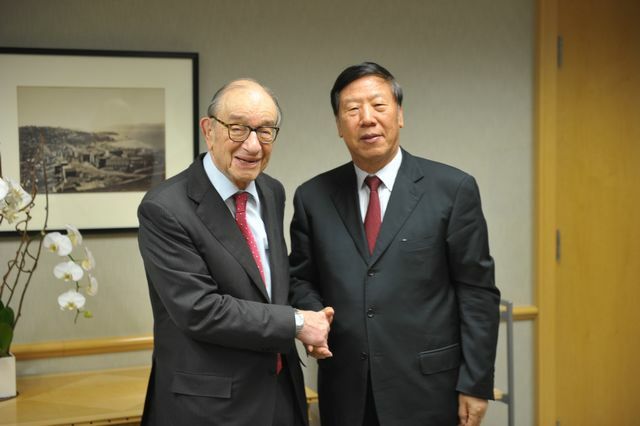 On the left Alan Greenspan, currently chief advisor for John Paulson’s gold investments, on the right Dai Xianglong. On this picture we can see the NSSF president Xie with the Mr Lawrence Fink, CEO of Blackrock, an investment fund, and LBMA associate, that offers a wide range of gold products for institutional investors. 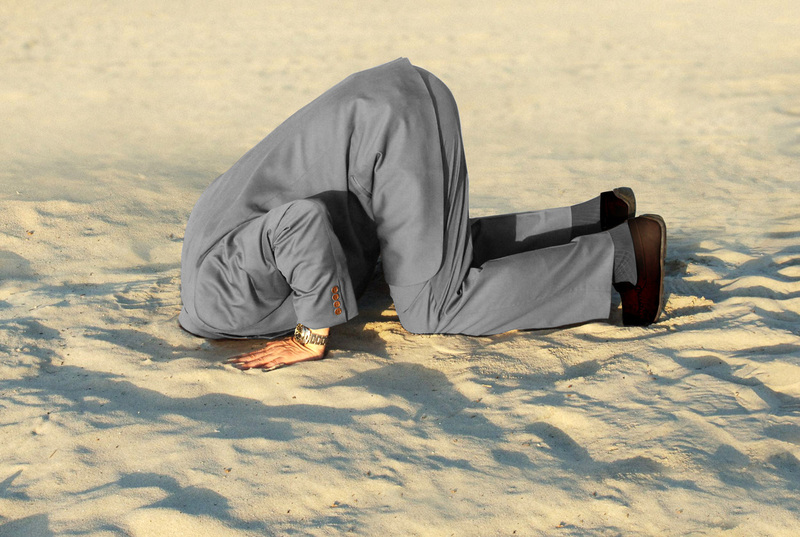 Paulson & Co owns 10,000,000 shares of GLD, Blackrock owns 2,500,000 shares of GLD. 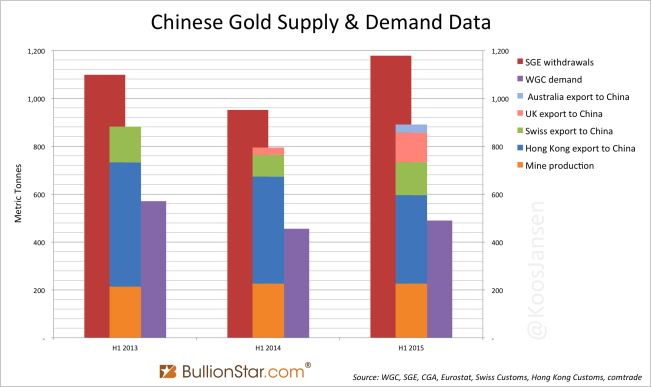 Maybe the Chinese use these “agents” to redeem physical gold from the GLD inventory to sent to China. Further research should point out how much the NSSF exactly has invested in gold related products..